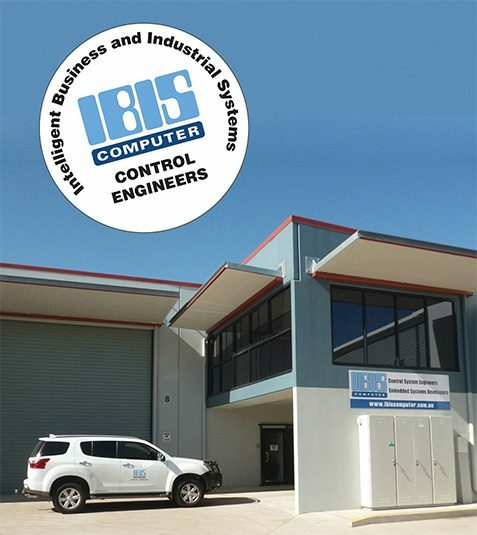 Established in 1981, IBIS Computer has more than 30 years involvement in a wide variety of industries and technologies. Our team of specialised control engineers are dedicated to designing solutions tailored to meet your needs. At IBIS Computer we’re constantly working with the latest in technology and product concepts to develop unique solutions that take machine control to places it hasn’t been before.